Burning Mouth Syndrome is a chronic, complex and painful condition in which burning pain occurs on your tongue, lips, roof of mouth, cheeks, back of throat and widespread areas involving your whole mouth, with no visible physical abnormalities in the mouth of those who suffer from it. Burning mouth affects more women than men. however, postmenopausal women are at greater risk of developing this condition because hormonal imbalance is known to be one of the causes of burning mouth. The condition can sometimes occur in younger people but is more common in women in their middle years and older. Estrogen also affects the bitter taste buds situated at the back of the tongue. Due to lower levels of estrogen some women begin to lose their bitter taste buds. It is known that estrogen plays a role in the formation of saliva, therefore, once estrogen levels decrease, researchers believe that this can cause burning mouth. Some sufferers feel constant pain; for others, pain comes and goes. The sensation felt is one of scalding. Sufferers of this condition experience this sensation constantly. Following the onset of burning mouth, which is very often immediate, it has been known to last for several months to several years. The condition is usually absent at night, sufferers typically awaken pain free with symptoms progressively increasing throughout the day into the evening where they peak and then subside. The disorder has long been associated with a variety of other conditions including menopause. Associated conditions are noted below. If you have persistent pain or soreness on your tongue, lips, roof of mouth or other areas of your mouth, consult your Healthcare Professional. Medical names for Burning Mouth Syndrome: glossodynia, glossopyrosis, oral galvanism, stomatodynia and stomatopyrosis. Increase water intake. Water can stimulate saliva production and keep your mouth moist. Chewing sugar-free gum can also help to keep the mouth moist. Rinsing out your mouth with cold apple juice can bring relief. Sucking on a piece of ice can bring instant relief. Avoid spicy and acidic foods and beverages. Use only alcohol free mouthwashes. Add iron rich foods to your diet (spinach, broccoli). 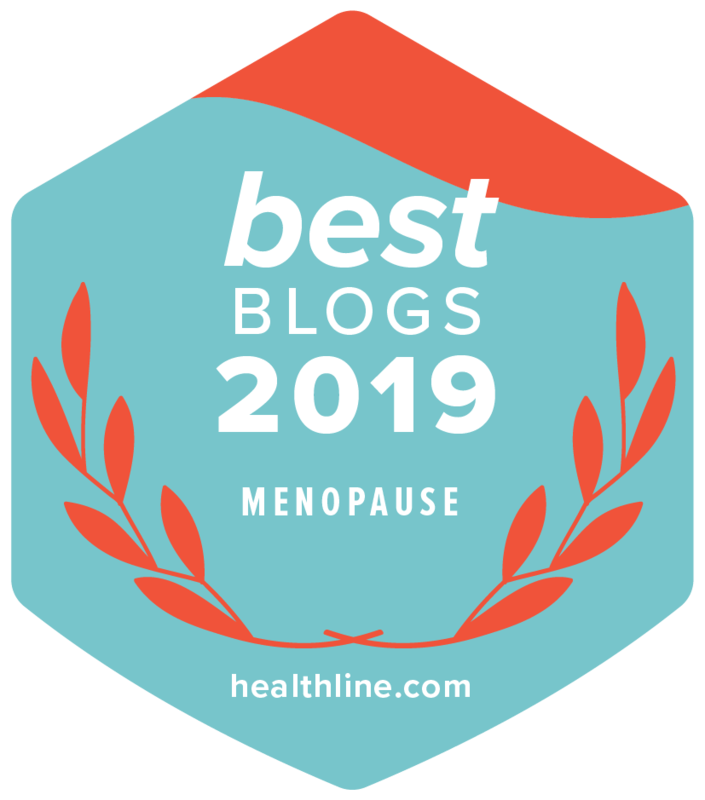 As burning mouth during menopause is associated with hormonal imbalance, natural menopause relief supplements may assist in bringing about a natural balance to your hormone levels. Prescribed drugs by your Healthcare Professional for coping with burning mouth are available, however, they will not treat the source of the problem.